I want to give a forewarning. This blog will be seen controversial by some. 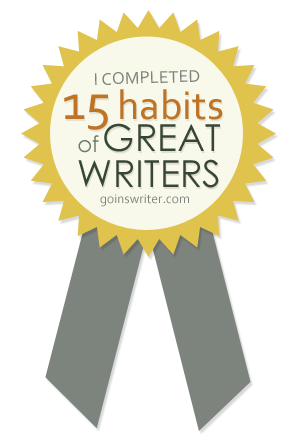 My intent in writing came from seeing a deficiency in our ranks. How can we search for an answer if we don't see the problem? Only when our eyes are opened can we go to our Loving Savior and seek His Face on how to become more Christ-like. The idea and birth of this post came while reading Esther Lovejoy's book, "The Sweet Side of Suffering" and her discussion of the concept of 'efu'. 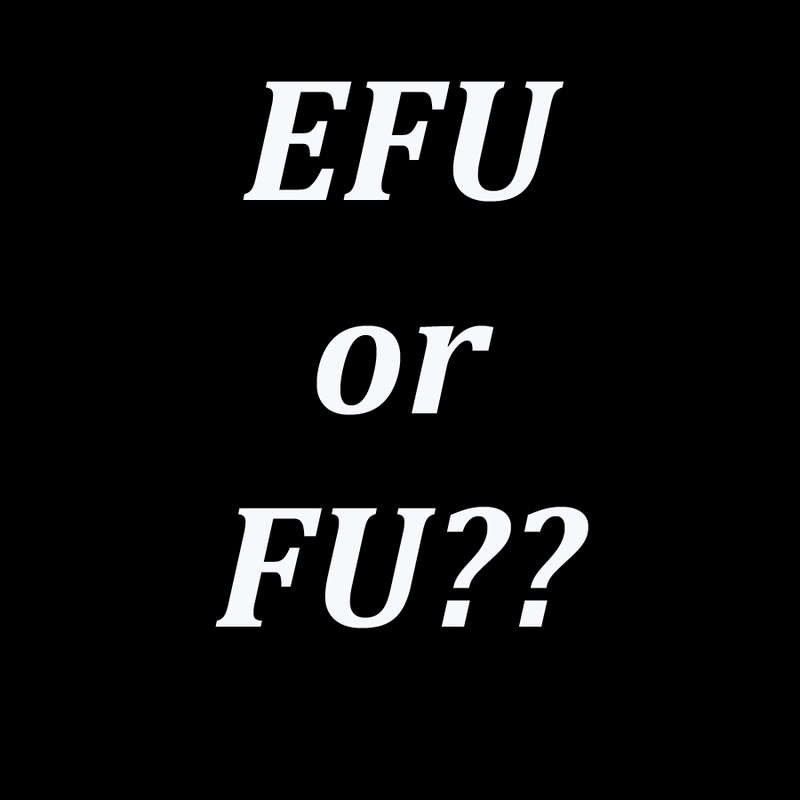 one of 'FU' instead of 'efu'. Sure, in the beginning of hard times, people in your community, church and circle of friends (Our C's) are usually kind and polite. Think Job's friends sitting with him in silence for seven days. A true display of 'efu'. I don't believe Our C's do this intentionally. We have failed as a whole. None of us have been taught how to deal with issues for longer than a short period of time. Who determines how long PTSD, Depression, Family Conflicts, or even a Mental Breakdown should last? According to the majority of our society, if it can't be resolved within a few weeks then we must not want to have a real remedy. Once again, I say all of this not to condemn the church, community or circle of friends. My reason for sharing is because we can't change if we don't understand there is a problem. It is your turn. Have you ever felt like Our C's (community, church, or circle of friends) have either intentionally or unintentionally shown you 'FU' instead of 'efu'? Do you have an example of 'efu' to share?